How should governments manage their countries mineral and oil-gas resources? 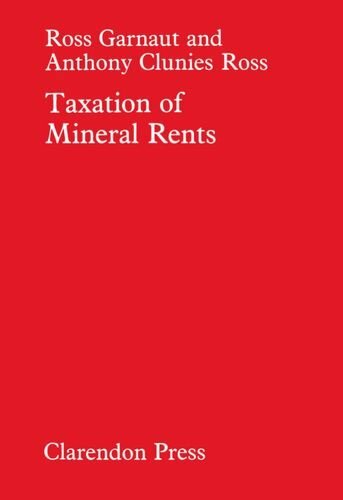 This book deals with the relationships between governments and mining companies; governments participation in mining enterprises; stabilization in the face of fluctuating mineral revenue; and possible forms for tax systems and their administration. Readership: students in economics, politics, administration, energy engineering; civil servants; politicians.